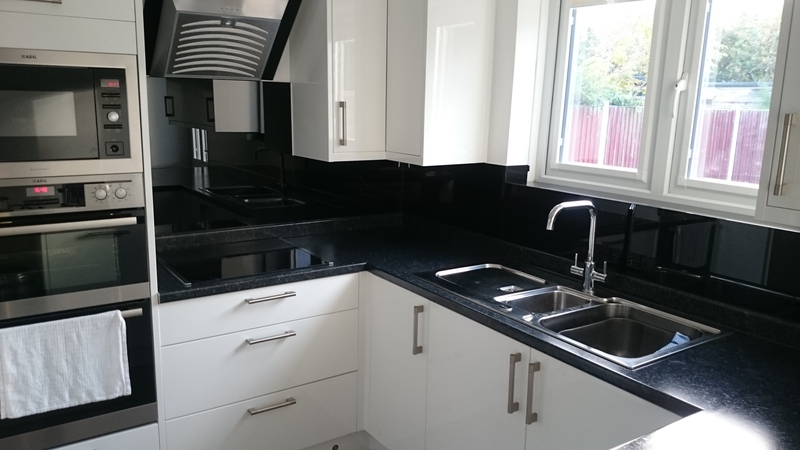 Our range of heatproof kitchen and bathroom splashbacks create a professional look along with a hygienic surface. 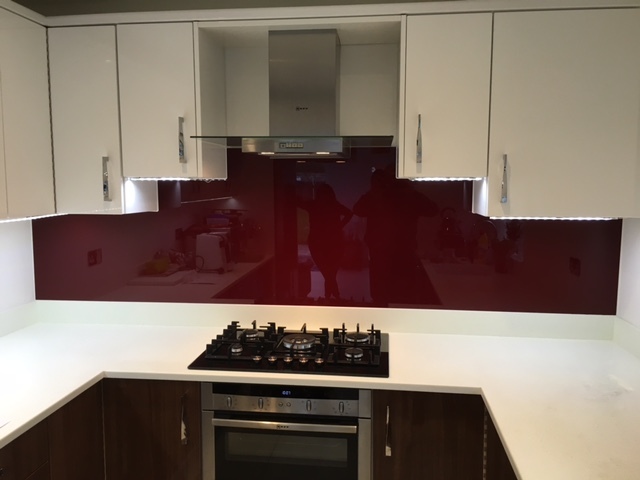 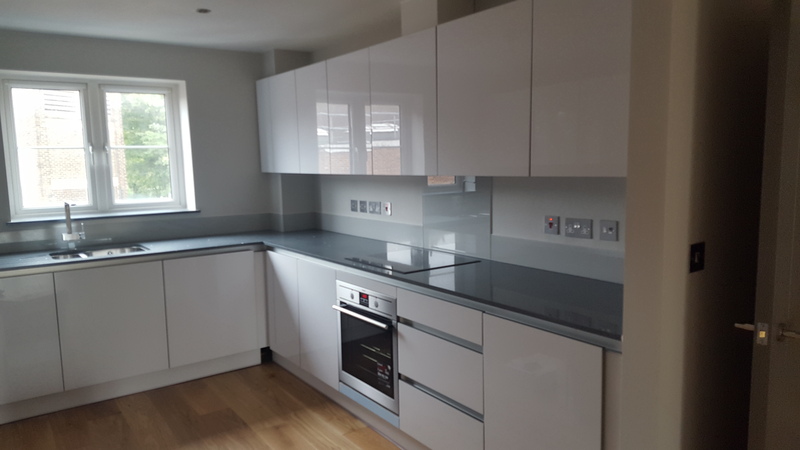 Here at Billericay Glass we offer a wide range of bathroom and kitchen splashbacks along with other painted glass panels. 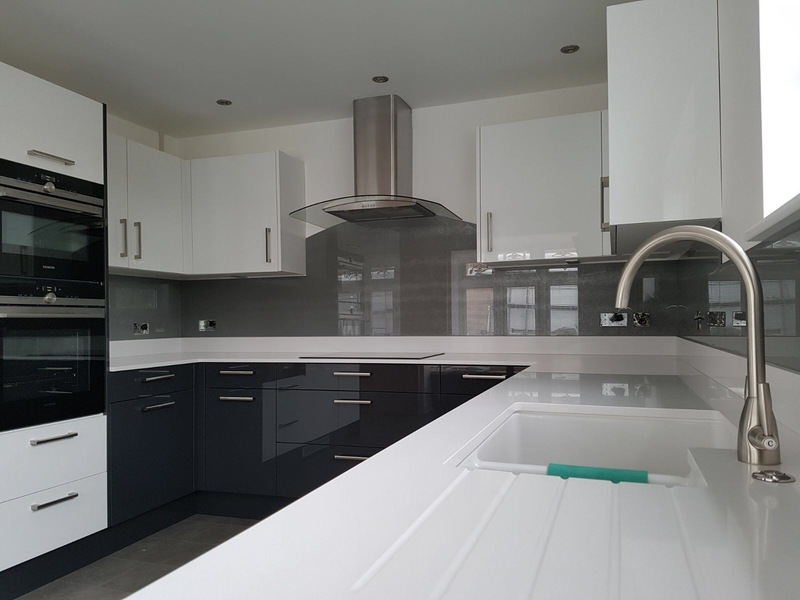 Our standard backpainted glass comprises of 30 popular and trending colours, in addition to any paint colour in the entire British standard and RAL colour ranges. 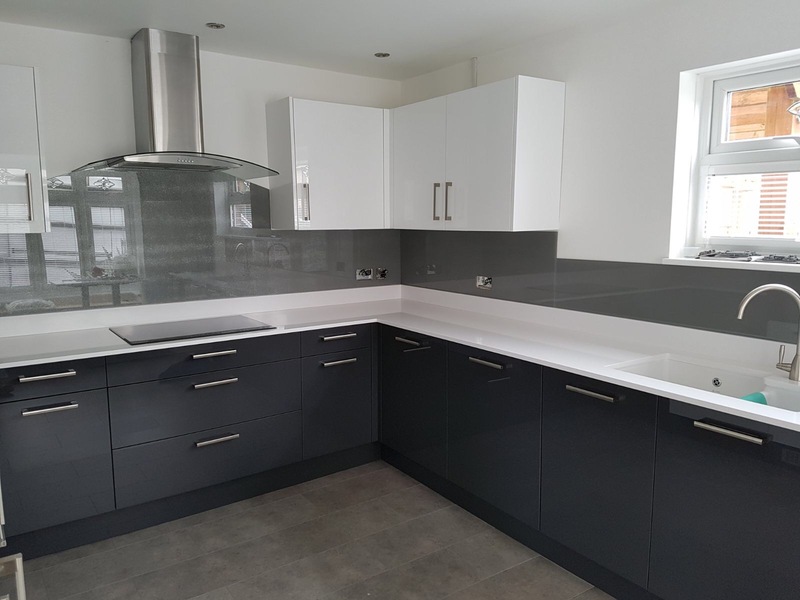 We can even match from your swatches. 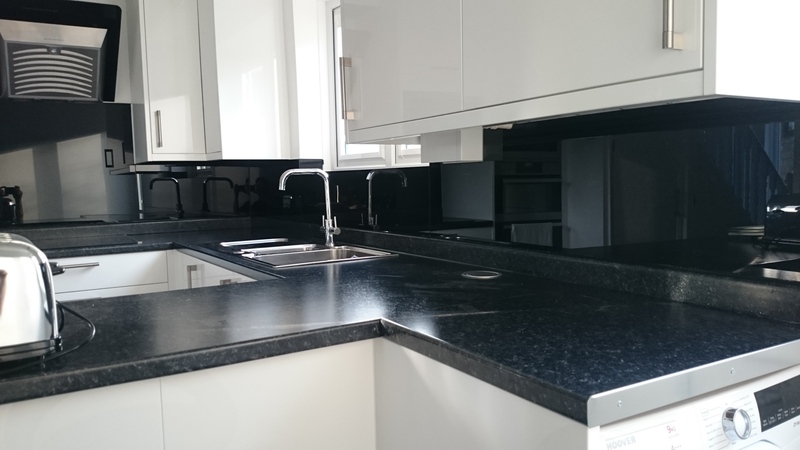 Glass is an easy to clean, low maintenance option. 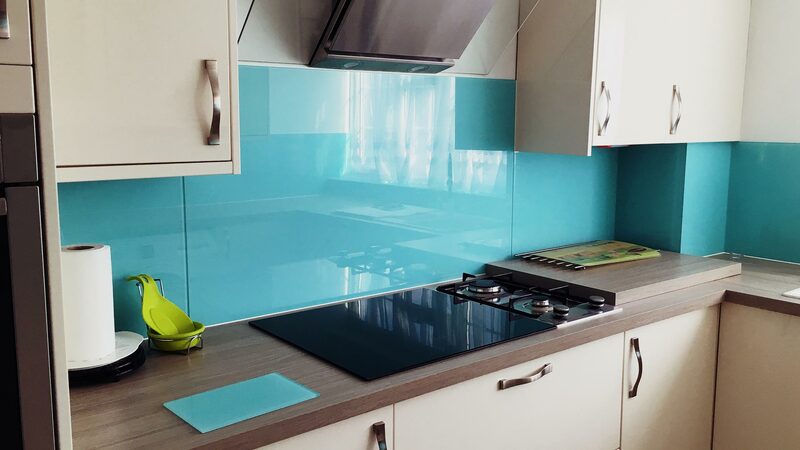 Glass is naturally a hygenic surface that germs, bacteria and viruses cannot bond to and breed on. 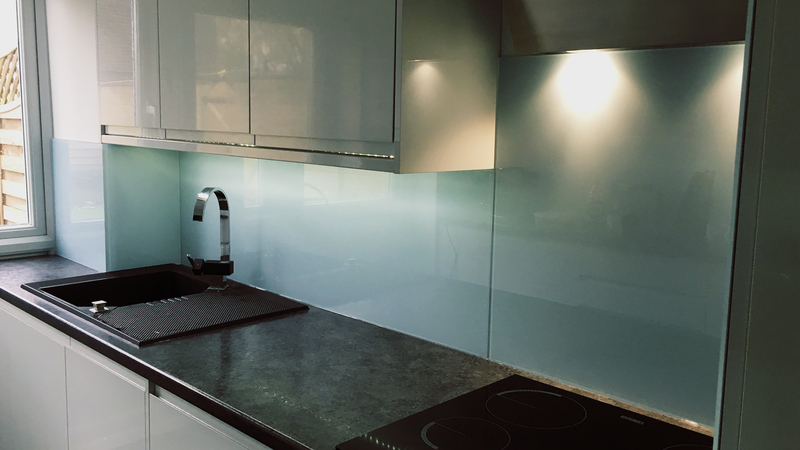 Our toughened glass can withstand high fluctuations in temperature, making it perfect to install behind a hob.